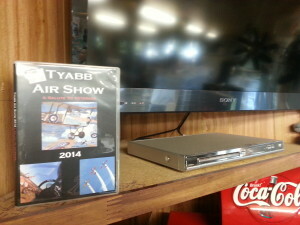 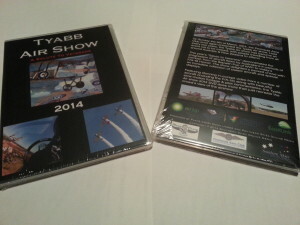 Southern Skies Online Media is proud to present the Tyabb Air Show 2014 DVD, available for purchase from the Peninsula Aero Club for AUD$25 (plus postage & handling). You can call them on +61 3 5977 4406 or email them at pac@pac.asn.au to place your order. 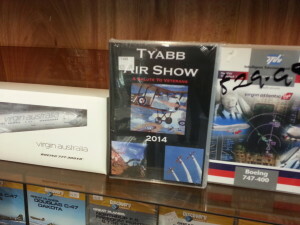 The DVD has also been seen available for sale at pilot shops and other locations around Melbourne, including Skylines at Moorabbin Airport.